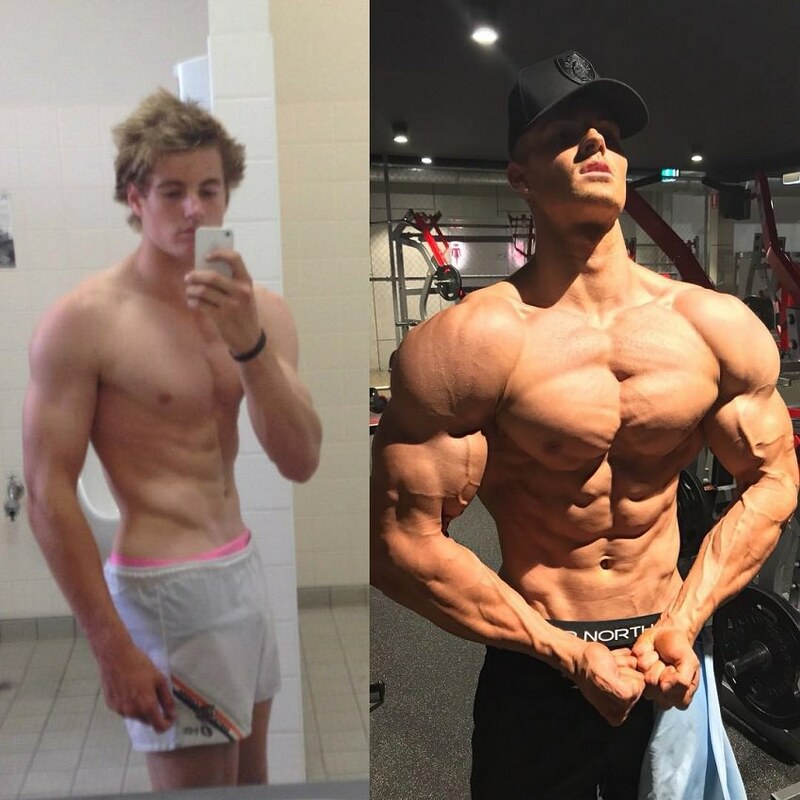 Gaining the thirst for training in high school, Carlton Loth has transformed both his physique and life ever since he picked up the dumbbells for the first time. Initially, Carlton’s sole goal was to improve his physique. But, as he progressed, he started setting new ambitions for himself. 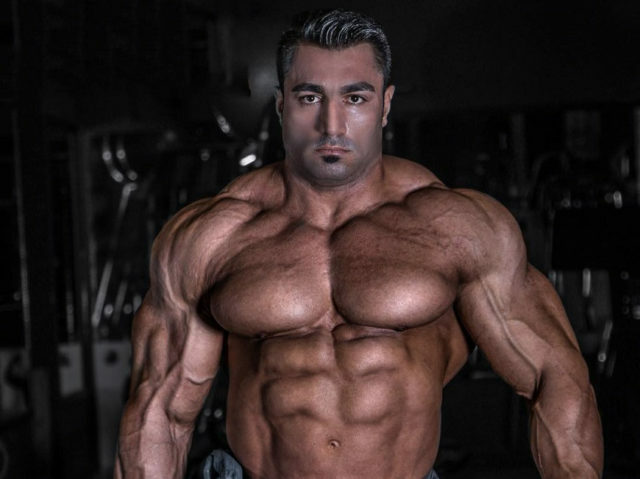 This included entering a bodybuilding show. It didn’t take long for Carlton to act on his goals. By the age of 17, he’d already won his first contest. 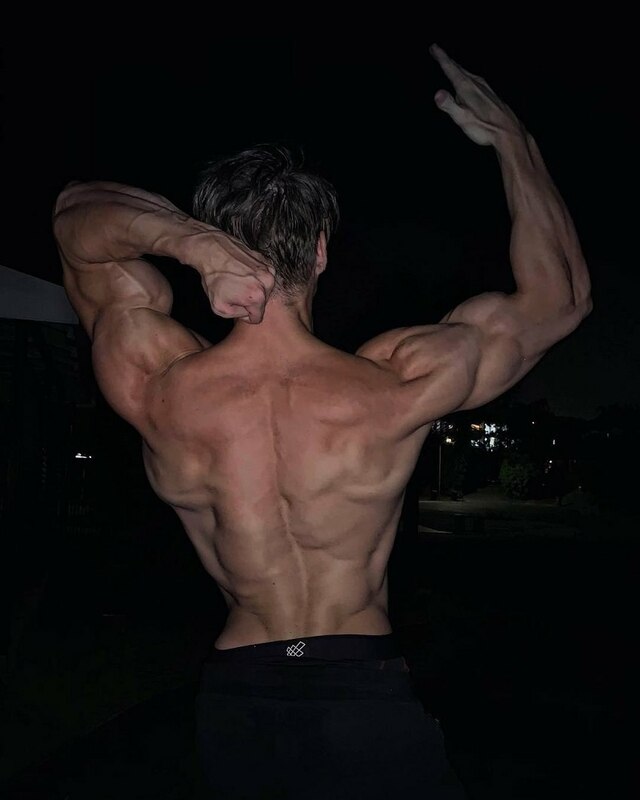 This marked the start of a ‘meteoric’ rise to success, culminating in 2018 when Carlton won his IFBB Pro Card. 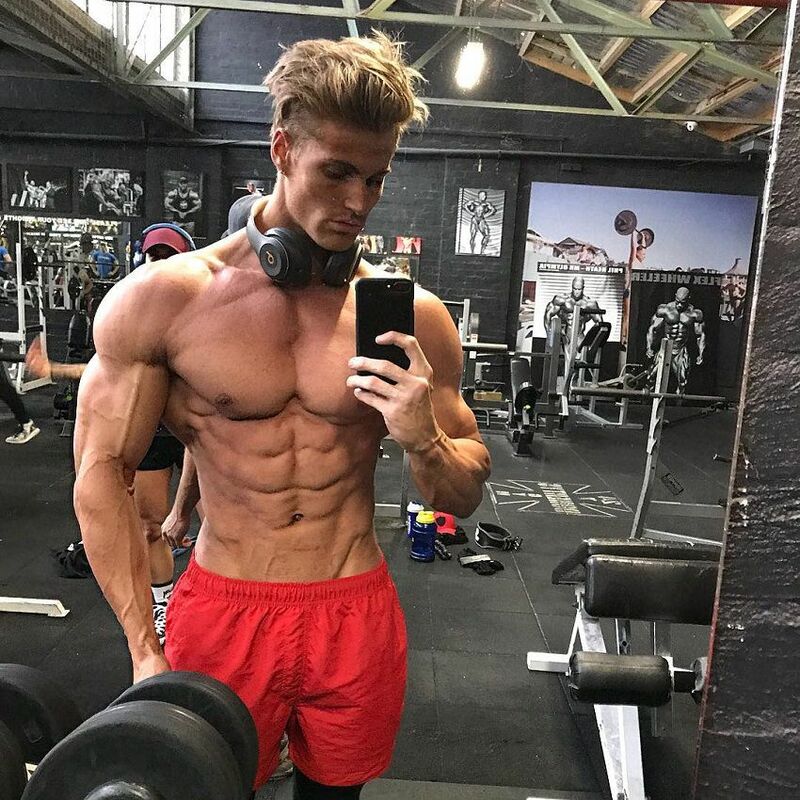 Carlton Loth trains seven days per week. On each day, he trains a different muscle group. “I break up my leg days into my hamstring and quad days. I also hit my shoulders twice a week,” says Carlton. 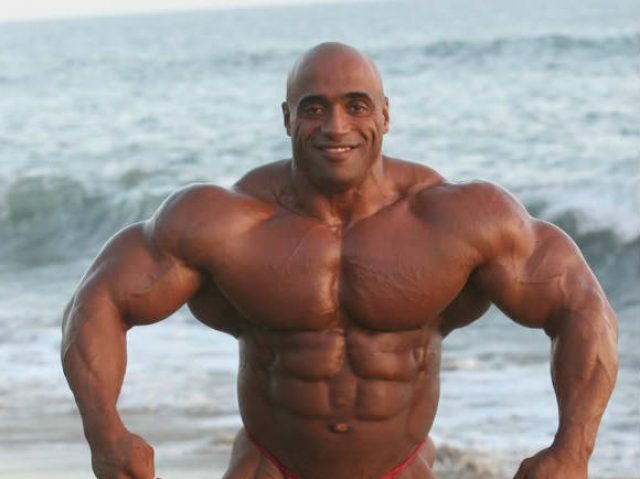 The rep range and weight Carlton uses depends on where he’s at in his bodybuilding season. If he’s preparing for a show, he’ll use lighter weights with more reps. 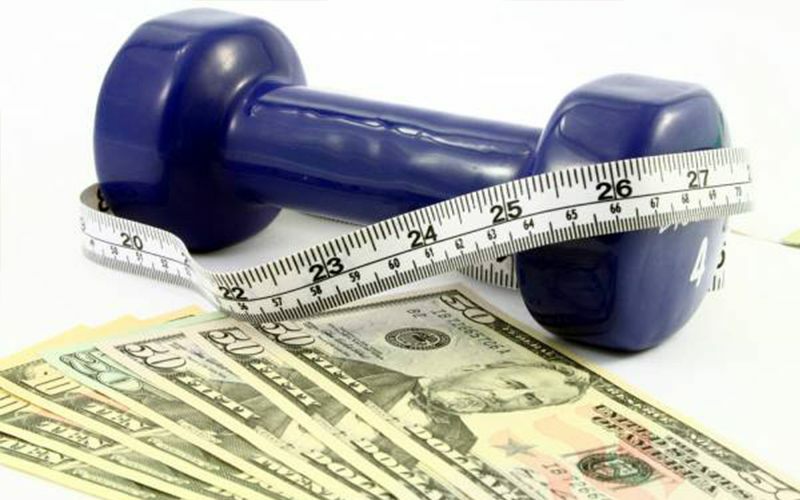 This will help him burn fat, along with keeping his muscles ripped. In the ‘off-season,’ things look a little different. 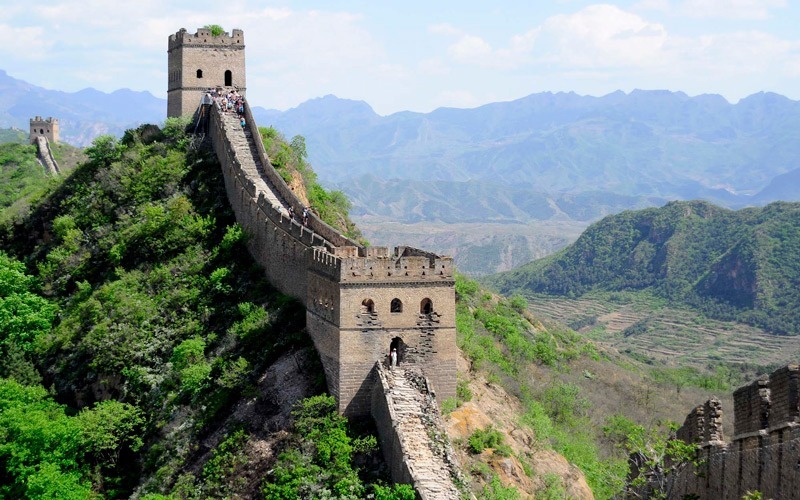 This is where Carlton trains heavier, with the goal of gaining solid muscle mass. Carlton starts his workouts with a very light weight, no matter which muscle group he trains. He’ll also focus on doing high reps to pump blood into the muscle. After a couple of warm-up sets, Carlton’s muscles will be ready to go. His risk of injury will also be much lower at this point. As he progresses through the workout, Carlton will gradually increase the weight with each set. This is called progressive overload, and it enables Carlton to grow in his strength week after week. 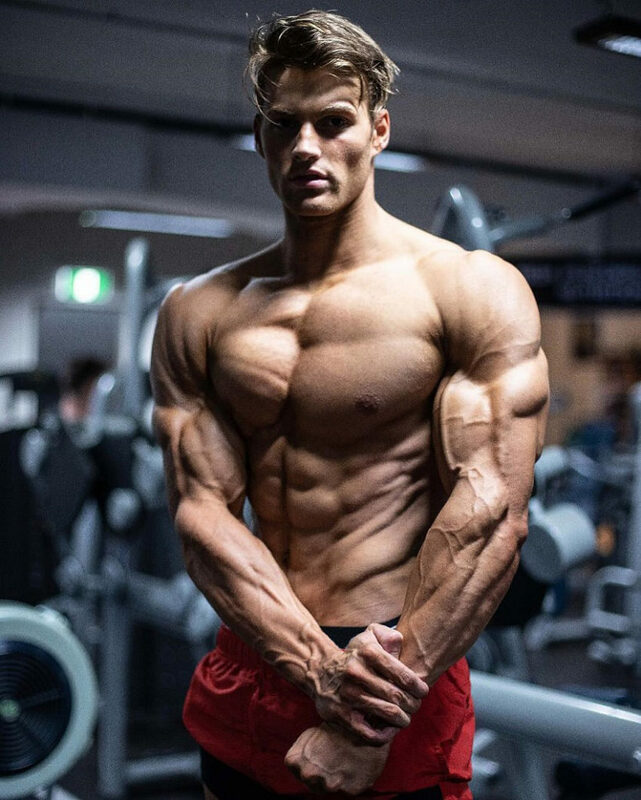 Carlton Loth has a specific way of dieting for a show. During this period, he enters a full carb-restriction mode; eating no more than 40g of carbs per day. He’ll do this for a couple days in a row, before having a cheat meal. This way, he replenishes any nutrients lost through training and gives his muscles the energy to keep working hard in the gym. 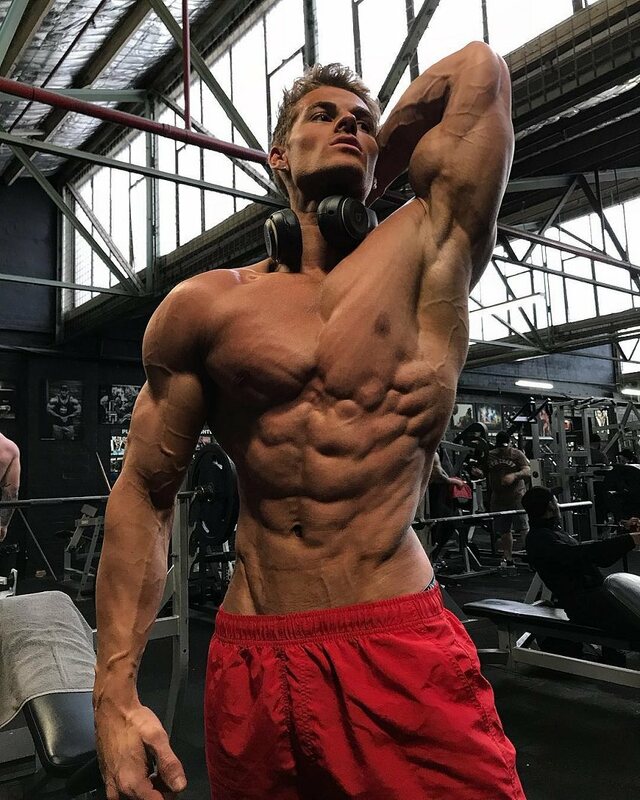 What we can learn from Carlton Loth is that if you want to have an aesthetic physique, you’ll have to put in years of effort into your goal. In Carlton’s case, he’s been training since he was 15 years old. 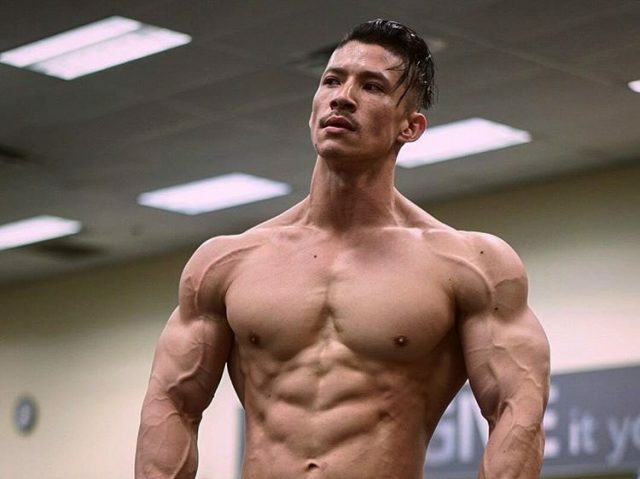 It took him 2 years of daily ‘grinding’ to reach a stage-ready physique and win his first show. He kept training hard from there, gaining more and more success as he went further. 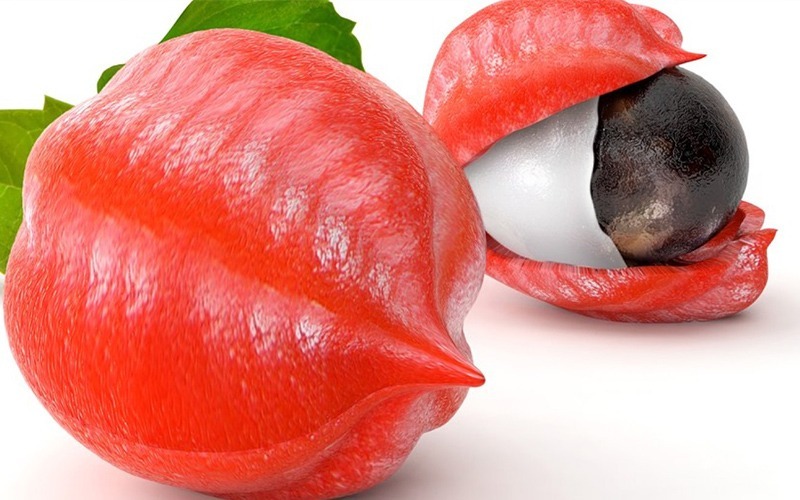 With a similar mindset and attitude, you too can achieve success in anything that you want. “The best piece of advice I can give is to set realistic goals for yourself. 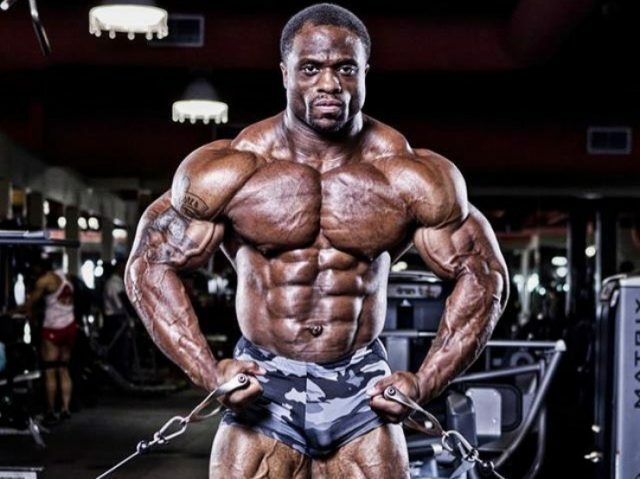 Understand that your natural bodybuilding journey is just that – a journey comprised of many smaller steps! There are no short cuts or guarantees.